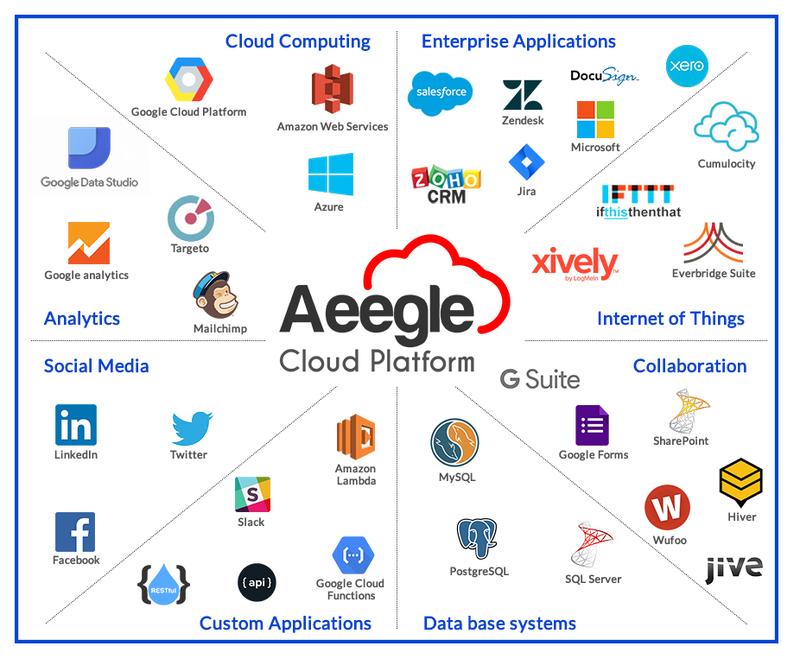 Aeegle Cloud Platform is focused on iPaaS integrations, offering a native and cloud-based integration framework that supports data and applications integration via APIs and iPaaS Platforms. In order to provide real benefits such as agility, speed to delivery, a lower initial cost and self-service or citizen integration. At ACP we understand that the explosion in popularity of SaaS and PaaS along with the trends in mobile, big data and Internet of things (IoT) has increased integration workloads and turning this as a must. ACP support hundred of ad hoc integrations without increasing the development costs on Companies. 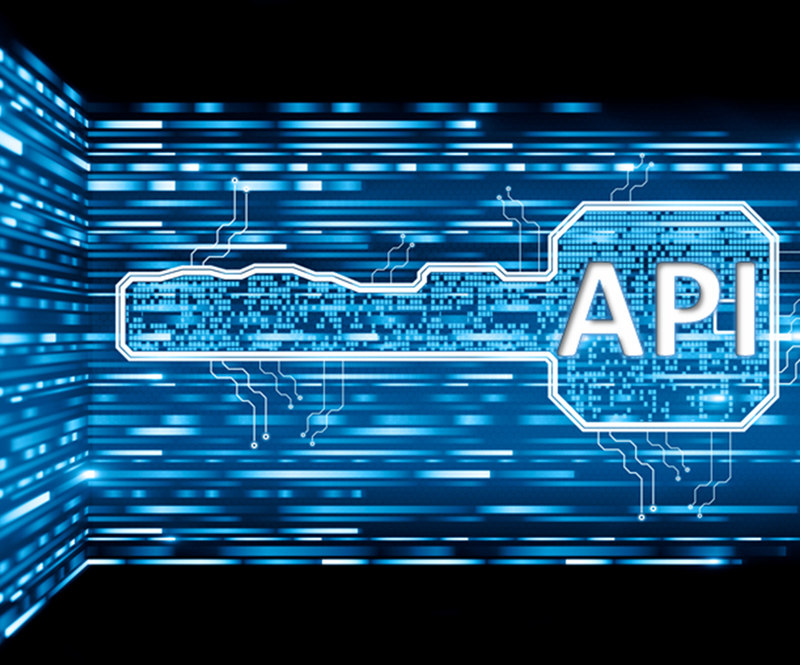 ACP provides companies with RESTFul application programming interface (API) that allows users to interact with any application built on top of Aeegle Cloud Platform, it helps companies to make custom integrations between Applications and data on ACP and on their datacenter. Webhooks allow you trigger certain events on ACP. When one of those events is triggered, The application will send a HTTP POST payload to the webhook configured URL. 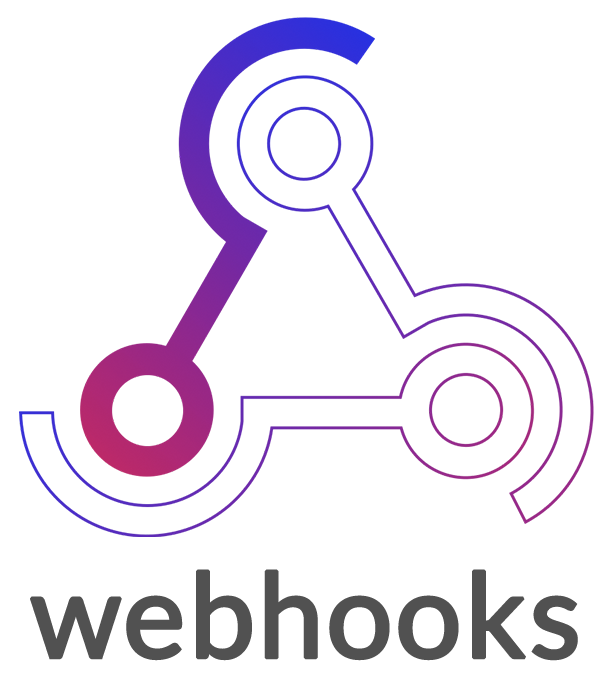 Webhooks can be used to update an external systems, update a backup mirror, Integrate in iOT platforms, etc. You will be only limited by your imagination. 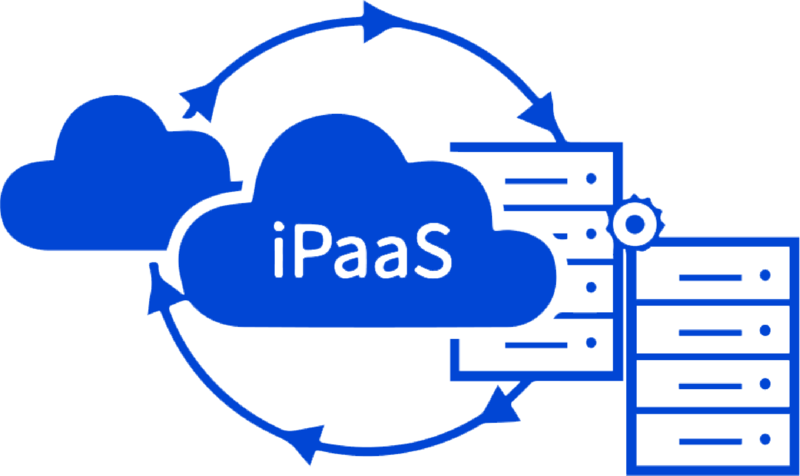 iPaaS is a cloud-based service platform that supports data and application integration, delivering a combination of capabilities that are typically found in ESBs, data integration tools, B2B gateways, managed file transfer products and API management platforms, organizational data is no longer centrally stored and managed in corporate data centers, instead, it is scattered everywhere, business users (aka “citizen integrators”) are increasingly involved with integration work, in addition to the integration specialists. ACP is platform complements G Suite in the journey of Cloud transformation and a paperless culture, while G Suite is focused on Communications, collaborations, security and storage in the Cloud, ACP is focused on Business Applications migration and All-in-one Corporate Cloud Directory in the Cloud, ACP enforces the Cloud transformation journey boosted by Google Cloud. 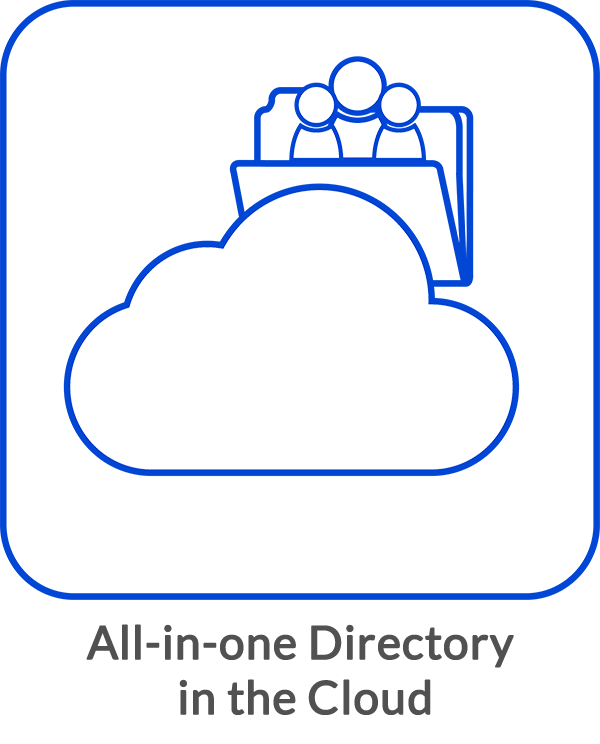 Among the integrations with can mention: Single-Sign-On, Google Cloud Identity, Available on G Suite Marketplace, Google profile Integration and ACP People Directory Integration, Google Docs, Google Drive Integration, Google Analytics, Cloud Functions. Organizations need an enterprise integration strategy to deal with the disruptions brought about by the hybrid era of cloud and on-premises. No all the applications will resides in the Cloud, a Cloud Directory for corporate data plays a key role in the integration strategy and order to feedback both Cloud Applications and On Premise applications from a single source, through the directory API external systems can security get data about people, locations, business units on the organization. Also using this interface the can keep the cloud directory update.